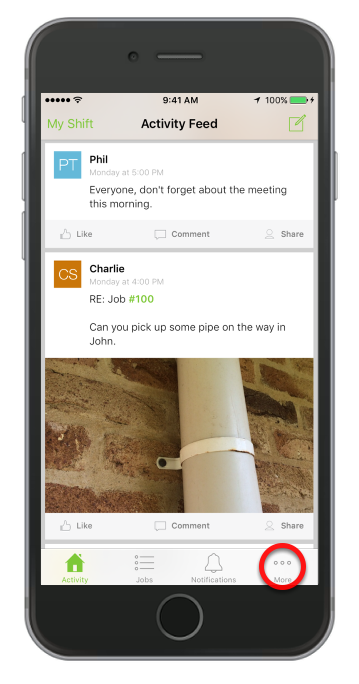 In ServiceM8 5.0 you can now video call your staff members directly from the app and show them exactly what's happening in real time. 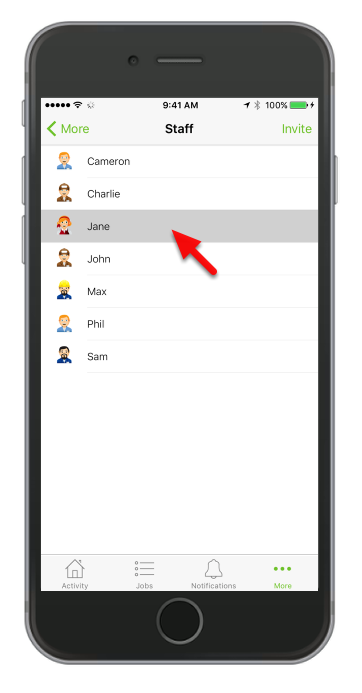 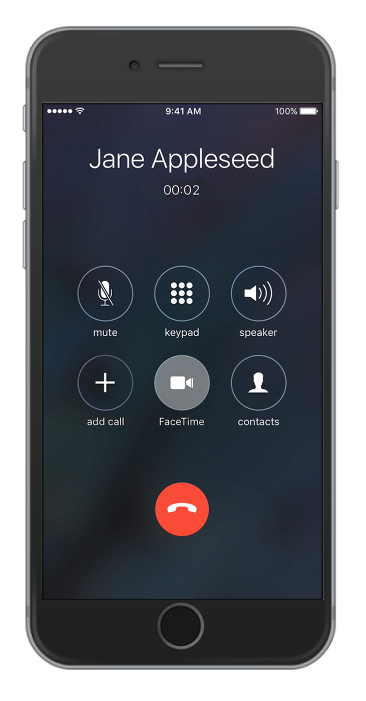 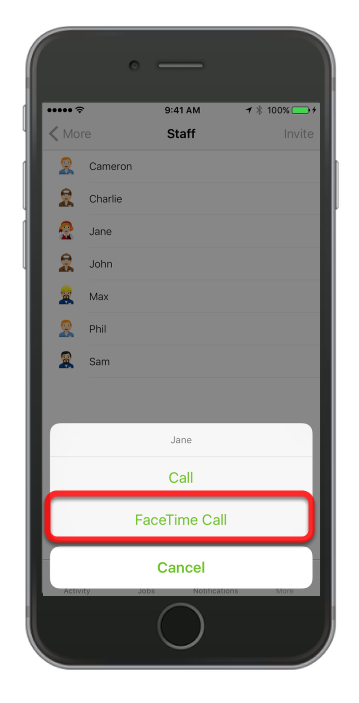 To make a FaceTime call, ensure that you entered a valid contact number or registered email address for your staff members. 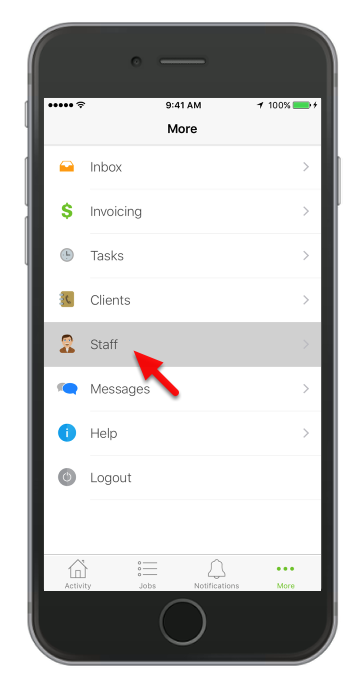 This can be configured online in Settings > Staff.